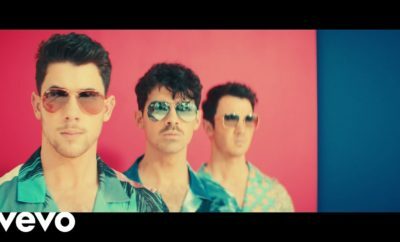 Jonas Brothers New Single Dropping! 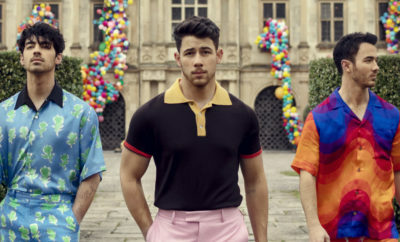 Ryan Seacrest announced at midnight the new Jonas Brother’s single is entitled Pom Poms (In cheerleading terms it’s correctly spelled pom pons.) The music video shot in New Orleans on Saturday features Hornet and Saints Cheerleaders and the marching band of Southern University. Next Story → Mikey Deleasa To Open For Jonas Brothers! Demi Lovato releases Cool For The Summer music video! Nick Jonas and Ty Dolla $ign Will Perform at the 2016 VMAs! Demi Lovato Covering Adele’s “Hello” Will Blow You Away!